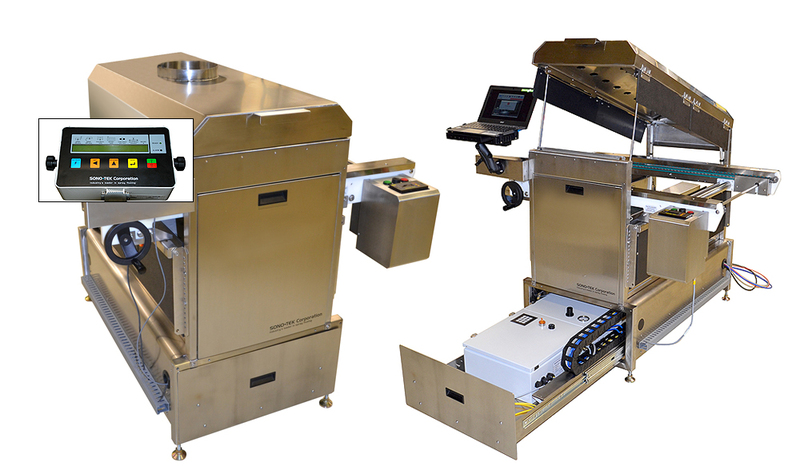 An economical reciprocating ultrasonic spray fluxing system for medium to high mix lines. 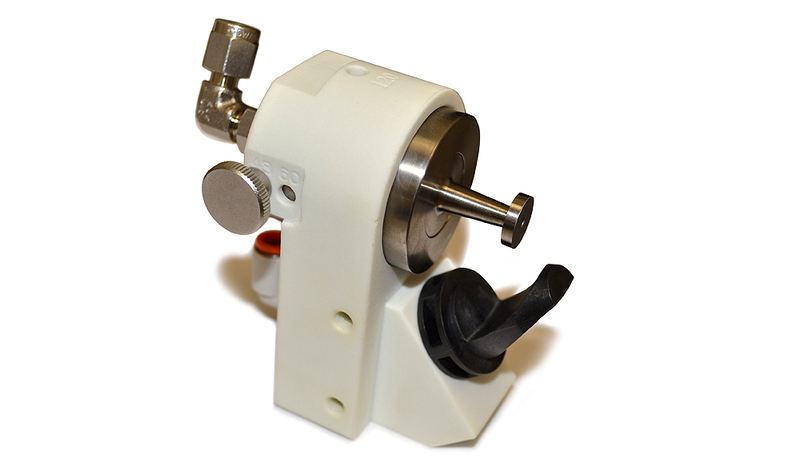 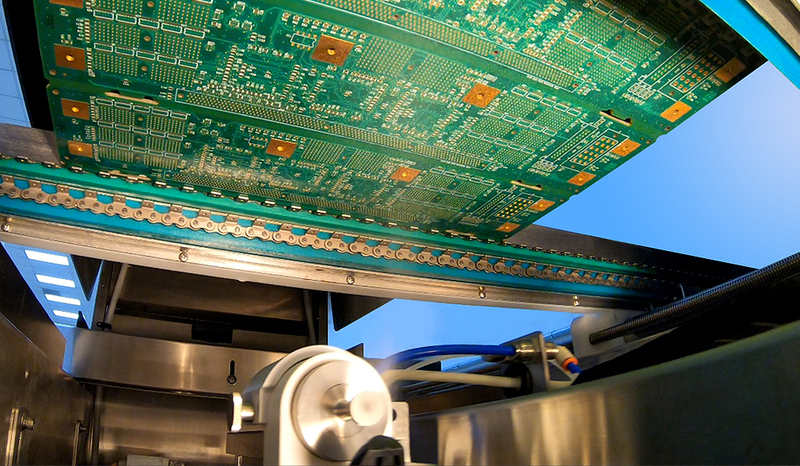 Easy integration and operation with all major wave solder machines. 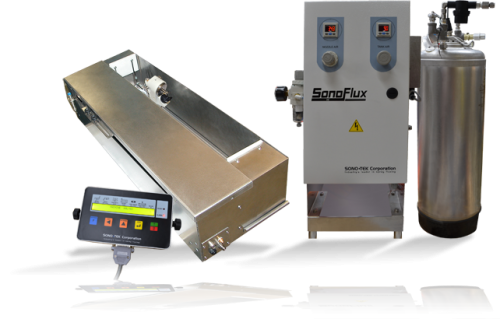 All SonoFlux systems feature non-clogging, repeatable, low maintenance ultrasonic spray performance with up to 80% reduction in flux consumption.